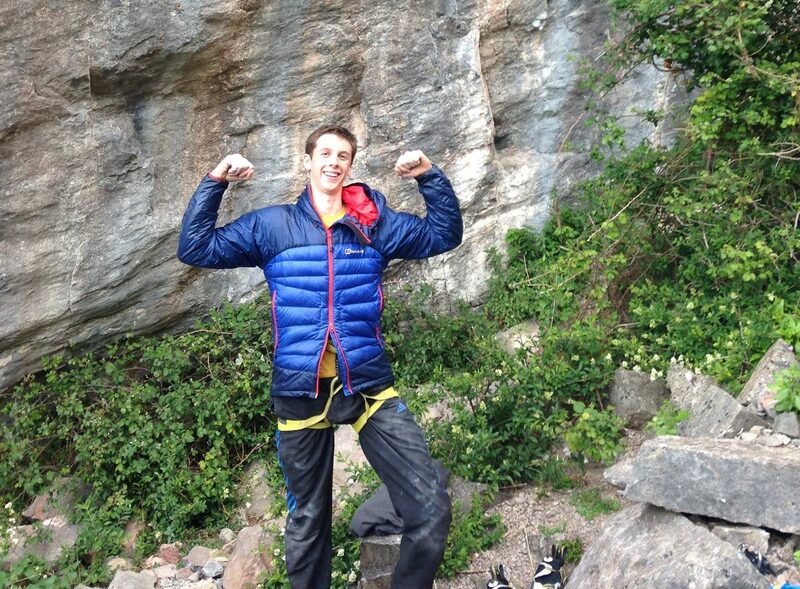 Local young-gun Josh Baldwin recently sent ‘A Day Called Zero’ at the Wave, Cheddar Gorge. It his first of the grade, so Georgia spoke to him to get the low-down on how it went. G: How do you feel now you’ve hit the 8a milestone? J: Really happy all the training has paid off. 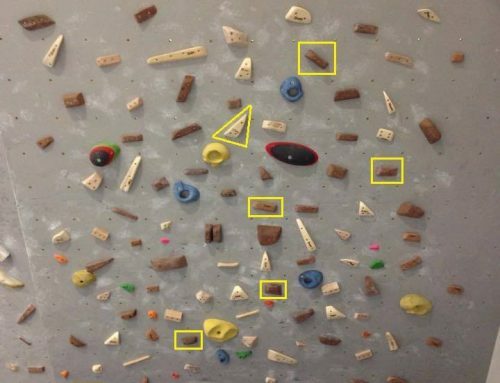 I have wanted to climb 8a for a while now [a year]. I’ve always admired people who climb hard. When I first started out, 6b was a goal for me, and 8a seemed a long way away. My goals are always changing though, now I’m looking up to people climbing harder than 8a. G: Why did you pick ‘A day called Zero’? J: Because it’s good for tall people. It’s got fun dynamic moves, and it’s good to try something out of your comfort zone; I usually like long static moves, on crimps. The route was relatively new to me, it took me around 4 sessions over 4 weeks. I saw my friend have a go on it and thought I’d have a play – I could barely do 20% of the moves! My motivation kept me going for the route because I could see improvement through each session, and was getting closer and closer each time. G: How and where did you start climbing? 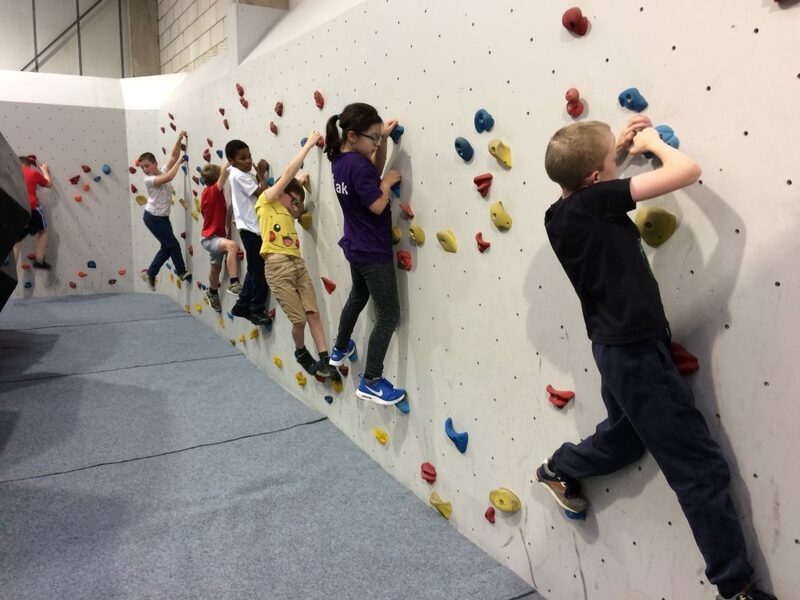 J: I started climbing with my school as alternative to rugby and football, 3 years ago. It was something different and there was something more mentally and physically challenging about the sport that I liked. I was never very good at field sports, and I really liked the variety that rock climbing has to offer. I then joined youth extreme at Undercover Rock (Bristol), and have just stuck at it. G: What gets you motivated to climb? J: Trying to push myself, to keep pushing myself to the next grade. G: What sort of training program do you try and stick to? J: I have one made for me by a coach called Robin O’Leary, whom I first met around 7 months ago. I’ve been following his program for 5 months and have seen a massive improvement. The training includes 4 week strength and conditioning; 4 week aerobic training; 6 week anaerobic; 4 week power. I missed out the 4 week power however as the summer hit and I wanted to take my new found strength outside. As part of the training I also try to include fingerboard/antagonistic training/core/campus boarding weekly, which I think are just as important to incorporate into your regime as well as the above. G: Who inspires you most in your climbing? J: It’s probably between Adam Ondra – because he’s pushing the standards of climbing to their limits at the moment – and Jonathan Siegrist– because he started climbing quite late in his life, (at 18, now 26) and has progressed through the grades really quickly. He also lives a pretty cool lifestyle, getting to travel around in his van and climbing really hard the majority of the time. 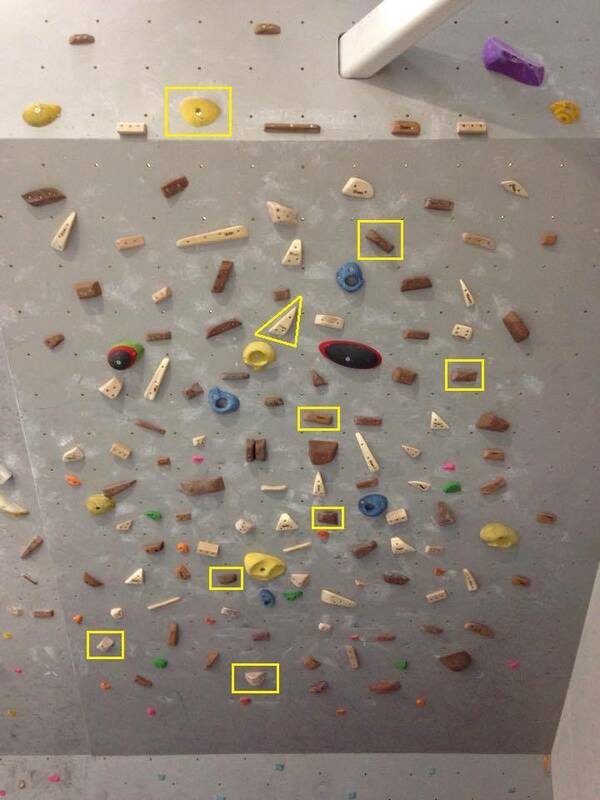 G: What’s next for your climbing goals? J: Trying to climb more 8as this summer primarily. Next year, because I went from 7b to 8a this year, I don’t think 8b is too much of a stretch for my imagination. If I stick to my training I don’t see why it won’t go. With the right training anything is possible. J: I would like to say a special thank you to my friend Luigi, who gave me all the beta for the moves. 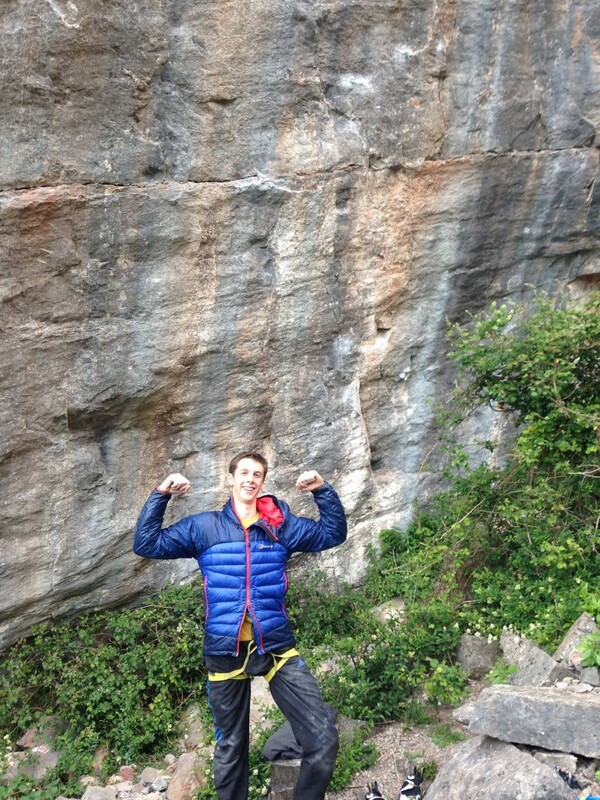 He had an especially tough mental battle with the route, finally sending it after a year and a half of projecting! Massive well done! The Bristol Send-Train was blowing steam again today as the route got repetitions by Luigi and Max, more local guns, although considerably more experienced than youngster Josh. We are loving the waves of destruction that the UK youth are sending all over the climbing world at the moment, with Josh’ impressive send and Jim Pope’s recent conquering of Helvetia at Shipwreck Cove, to name just two. It’s super inspiring for the world looking in on the sport, and a stern message for the seniors to get their act together! The BMC have chosen Bristol as a destination for their BMC/MCS Junior Boulder Cup 2015, taking place at Bloc. This is just another clear sign that Bristol is a key destination for UK climbing. If you want to have a look at future of GB bouldering, then the date is this Saturday, 27/6/15. Once again, congratulations Josh on his impressive send and for his quick progression. Nice one! 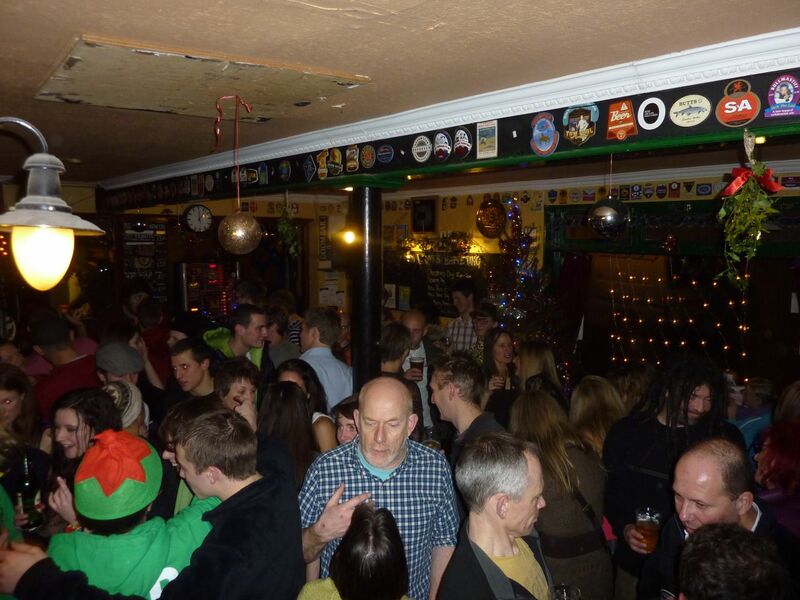 Early we know, but the Climbers Xmas party is booked!